Google PageRank is an elusive term that most bloggers don't completely understand. In fact, there are probably few people in the world who completely understand it, because Google keeps the secrets of its PageRank algorithm very guarded. Boosting your PageRank isn't something you can do in a day. If it were, everyone would have a Google PageRank of 10. Learn a few fairly easy tricks to increase your blog's Google page rank. The best way to increase your Google page rank might not make a difference overnight, but it will make a big difference in time. The key is to get incoming links to your blog from highly authoritative and well-trafficked websites and blogs that are related your blog's topic. For example, if you write a blog about finance, getting a link from The Wall Street Journal website would give your blog a big boost. If you could get more high-quality links from popular sites such as Fortune.com, MarketWatch.com, and so on, your blog's Google page rank would most certainly jump. Search engine optimization is an important part of increasing Google page rank. Do not copy content from another site. Even if you're copying and republishing your own content from one page or one site to another, do not do it. 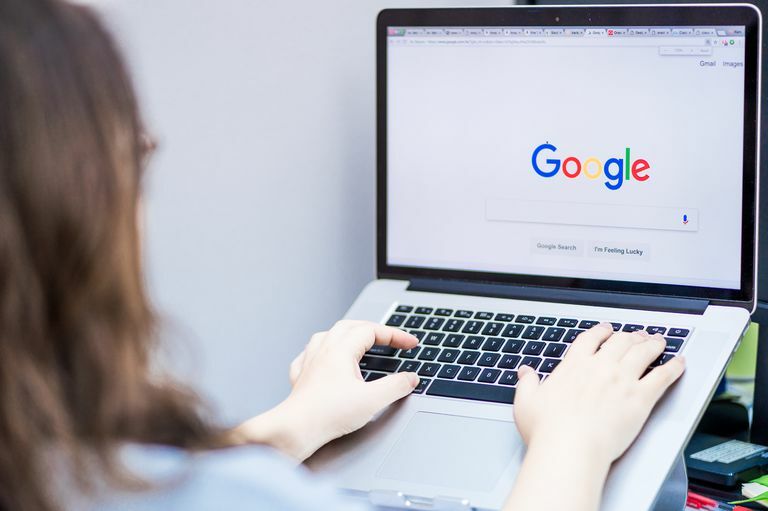 Google's algorithm can tell the difference and will either give the originating site the credit and downgrade all of the sites that publish the duplicated content. Google acts harshly toward any kind of content scraping, even if you're completely innocent. Once your PageRank is downgraded, it can be nearly impossible to get it back up again. Many bloggers hear that it's important to have incoming links to boost their blog's Google pagerank, so they start leaving comments anywhere and everywhere across the web, participating in random link exchanges with anyone who is willing to participate, and so on. Remember, as the first item on this list says, Google's algorithm cares about quality links, not quantity. In fact, your site will likely suffer if you participate in unnatural link building activities. If you write great content, people will want to link to it, particularly high-quality websites. Get on the radar screen of popular bloggers and websites by leaving comments, writing guest posts, participating in forums, writing articles, and so on. Build relationships with people who write for high-quality sites, and the number of quality incoming links you get to your blog will grow organically over time. Why Should Your Site Use External or Outbound Links?